I would never claim iCloud Photo Library is easy to understand. Among the most-asked questions to Mac 911 are those relating to how the sync-and-central-storage system for images and video works. Macworld reader Keiti seems to have run afoul of how iCloud Photo Library manages images and videos, and may have missed a prompt that explained what was about to happen. My iCloud storage was full and I did not purchase any extra storage. In order not to get the notifications, I decided to turn off iCloud Photo Library. But after that, about 1,000 photos out of 2,000 photos just disappeared from my iPhone. Are they still somewhere hidden on my device or are they gone for good? 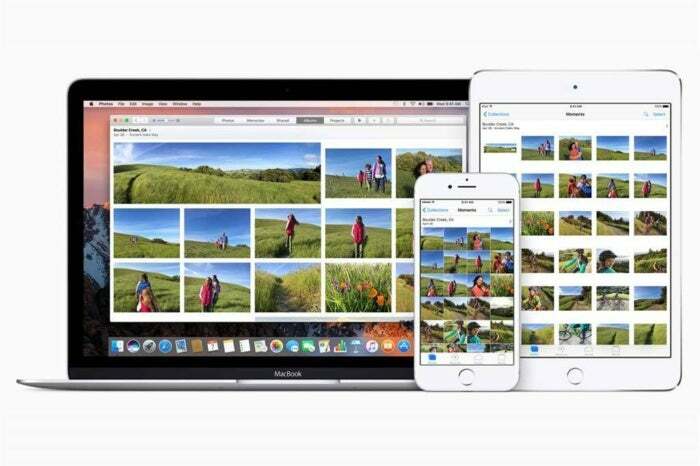 They shouldn’t be gone forever: they should remain in iCloud Photo Library, and be available via iCloud.com and by enabling or re-enabling iCloud Photo Library on your iPhone or any other device. You may need to temporarily purchase additional iCloud storage, which you can do for a single month and then downgrade, to make sure you can retrieve and sync all the files you need. What likely happened here is that the iCloud Photo Library was set (in Settings > account name > iCloud > Photos) to Optimize iPhone Storage. As a result, when your iPhone storage became full, iOS deletes full-resolution images and videos that are already synced with iCloud Photo Library—which is all of them except perhaps recently shot media—and replaces them with preview thumbnails. I’m guessing Keiti missed that prompt, or tapped Remove from iPhone assuming images and videos captured on the iPhone would remain. But Apple is quite literal. Connect an iOS device with enough storage to download all the media, and enable iCloud Photo Library with Download and Keep Originals set in the Settings area for Photos above. Then, when you disable iCloud Photo Library, tap Download Photos & Video to ensure that all images are retained. On a Mac logged into the same iCloud account, use Photos > iCloud to enable iCloud Photo Library and choose the option Download Originals to This Mac. 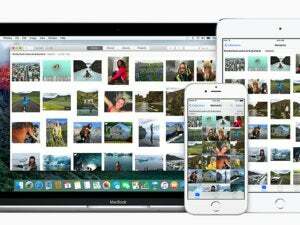 That will retrieve all your media from iCloud, at which point you can disconnect the Mac from iCloud Photo Library.